This is long overdue I think. It has been a while since I’ve blogged properly and even longer since I’ve done some sort of getting to know me post so I’ve taken inspiration from fellow blogger, Steff at Steff’s Journey and completed a year old draft for an A-Z all about me. You should definitely head over and check out Steff’s blog and Twitter; along with her daughter, she is starting up a bloggers subscription box here in the UK. You can check out BlogBoxUK on Twitter. BlogBox Edition 2 has just been released. Asthma has been a part of me since I was very young. I’ve had many problems with it over the years but it’s only been recently that it’s started to be controlled better; and that’s thanks to Mr J.
I may have neglected my blog a lot in 2017 but I’m working on improving it this year. It’s something I really enjoyed doing so I’m hoping to bring you all new content. I have always loved cooking and loved food. I’m always enjoying my time in the kitchen preparing meals and baking cakes. I haven’t baked for a while now though but I baked my nephews 4th birthday cake last year and he loved it. 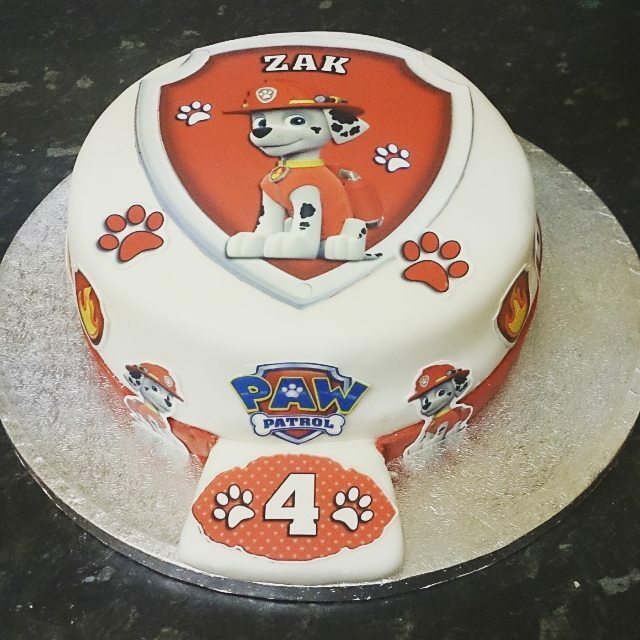 It was decorated with Marshall from Paw Patrol as that was what he’d been asking for. Ok, this may seem like a strange one to add to this list but there is a reason. Something with duck is always my go to dish from the Chinese takeaway; usually either duck chow mein or duck fried rice. All since I was about 14 years old and I went to a works Christmas gathering with my dad when he used to work for a computer store. My dad just had a plus 1; my mom only likes one thing from a Chinese takeaway and this was an all you can eat buffet meal and my siblings were only young so my dad took me. On the other hand, it’s lovely to feed the ducks on Trenance boating lake when we go to Newquay. I wasn’t sure what to put for E but this contribution comes from Mr J and to be honest, his reasons are true. I can be a very emotional person. You know the people who cry at movies…I’m that kind of person. Yes, I’ve cried at the usual type of things like Titanic but I am the only person that I know at the moment that has cried during The Lion, The Witch and The Wardrobe when Aslan died (even though I knew he was coming back to life anyway) and when King Kong fell from the Empire State Building! What kind of get to know me post would be complete without our little Fudge. Our affectionate, loving, playful little boy. He is so happy and content and I love seeing how he is so happy when we get up in the morning. 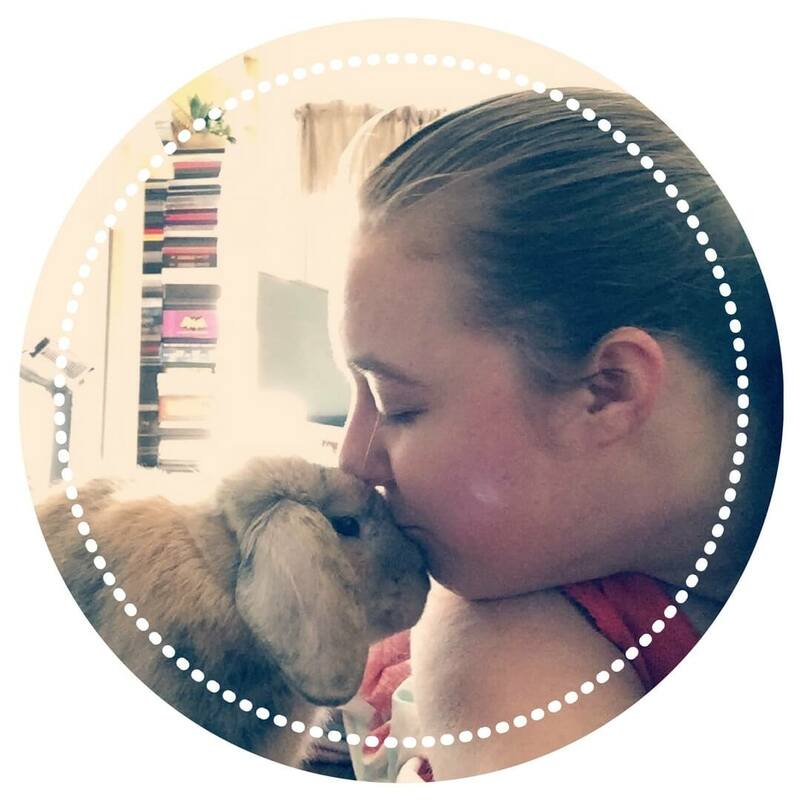 One of my favourite things with Fudge is how he gives me kisses for a treat. There was no question that gaming would be included in this A-Z; it’s one of my main pastimes. I like playing a variety of video game genres and I usually stick to PS4, even though there I times I use XBox 360, Nintendo 3DS and PS Vita. I’ve wanted a Nintendo Wii for the fitness games and Mr J and I are in talks about getting a XBox One at some point. I wasn’t entirely sure what to put for H to be honest with you; nothing seemed to fit. I do my best to be as helpful to anyone as I can be so I thought why not put that. I’ve had this trait taken advantage of more than once by people who I thought I could trust but I wouldn’t change who I am for anything in the world. I use my iPod for a lot. It’s always with me. I’ve got it full of music, apps and games and I usually take plenty of pictures with it too. I’ve currently got the iPod Touch 5 (? I think it’s the 5) in gold. It’s a subtle, gorgeous colour and has been a great little gadget for me. I honestly believe I am probably one of the most jumpiest people I know. I’ve jumped because a curtain touched me when Mr J was playing a horror video game in the dark some years ago. I’ve even set up a werewolf mask to scare Mr J but he didn’t even see it. Next time I went out it scared me! I think I even scared a bloke walking past our flat when I was playing Until Dawn. This is one of my favourite game series EVER! It’s the perfect mix of the Final Fantasy RPG style game and Disney. As I’m sure many others have too, I’ve been waiting (sometimes not so patiently I must admit) for the new instalment and now it’s got a release date I’m even more excited! My little indie nail polish store. I am honestly enjoying every second of mixing nail polish and running my little business. I love not knowing how something is going to come out the first time you mix it. I’ve got some new things in the works in regards to new collections which I’m excited to share. The year has flown by but I’ve made some great friends in the process too. Music was a huge part of my life when I was a teen, having played the trumpet in concert bands. I loved being able to read sheet music and being able to play music. I’ve got a clarinet now which I’m learning at a slow pace at the moment as I haven’t had as much time as I’d like to practise. I always wanted to learn the drums too. Newquay in Cornwall, UK is the place where Mr J and I usually go on holiday. The past couple of years though we haven’t been. We’ve both missed it but Fudge is more important as we wouldn’t be able to take him with us. So many memories of being in this gorgeous place. Taking walks around the gardens and on the beach. Spending a day at the zoo or at the sea life centre. I’ll cherish each memory I have of this place already. In all honesty, one of my most used phrases; especially to Mr J. He likes to talk me around in circles or be silly which always resorts to an “Oh my gosh!” I recently phoned him while I was shopping in Asda to ask what crisps he wanted. I stood there and told him every bag of crisps they had and as soon as I’d finished, he asked me to repeat them all again (inside joke, don’t worry). He got an “oh my gosh” and I said I wanted to bang my head on the shelves. Gave us all a good laugh. One of my main, longest running hobbies is stamp collecting. I know I’ve made posts about it before. Stamp collecting has been a hobby of mine since I was 7 years old. I’ve slowed down a little again now but I’m still collecting. I got the presentation packs recently of the Royal Mail Game Of Thrones and Queens Birthday sets as well as The Dudesons Finnish sheet. I’d had the idea to maybe add quintessentially British to this list but I wasn’t sure. A quick Google search later and I came across a post on the BT website (25 things that will prove if you’re quintessentially English… or not) from a few years ago so decided to give it a look over to see how quintessentially British I am and as it turns out…VERY. I am a fond lover of bacon butties and afternoon tea and the first point of conversation with any taxi driver is the weather. I can honestly say that almost every point on that list I said yes to, apart from the going abroad point as I don’t go abroad. I’ve told you about him a lot on my blog, the man who holds my heart. This man gives me more love and support than I could have ever imagined. He’s been the rock at my side through everything since before we were a couple and I’m so thankful for him being in my life. It won’t be long and we will be celebrating our 13th anniversary together! One thing I always love doing when we go to the beach is making a sandcastle. I’ve got so many sandcastle building memories from when I was young to now. I remember when I was about 9 or 10 years old, my grandad helped me with my sandcastle when we were all on holiday to Blackpool. 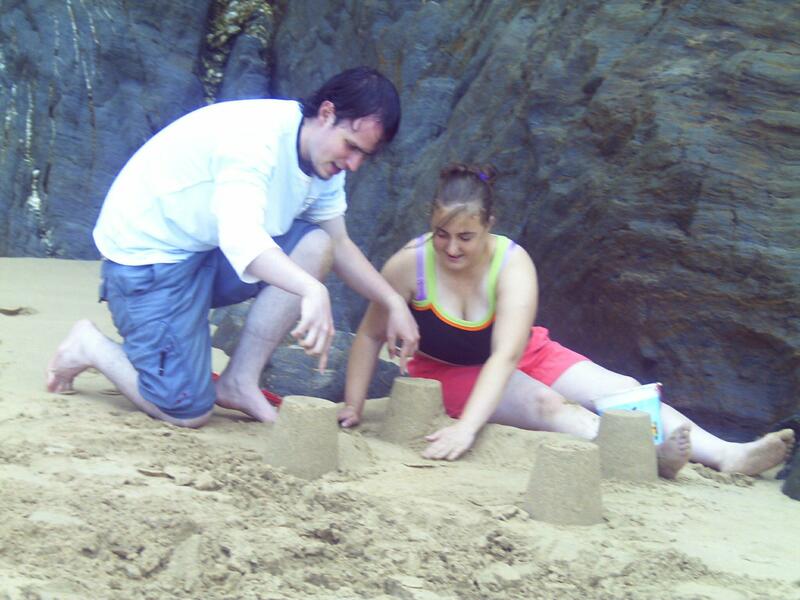 When I was 18 and went on my first holiday with Mr J, I remember him finding a small crab and putting it on the top of my sandcastle and I said he was the king of the castle… Only for Mr J to then put the crab back in the rock pool and destroy my sandcastle like Godzilla. We laughed all the way back to the caravan. I try my hardest not to be but I can be extremely ticklish. I’ve never actually heard of anyone being able to tickle themselves but I have done. Q and U for me were the hardest letters to figure out for me, so I settled for undecided for U. It ties in with the fact of being undecided what to include for the letter but also I find some decisions difficult to make, which I suppose makes me somewhat undecided? Pretty self-explanatory really. Vimto is one of my favourite fizzy drinks but I also love the Vimto lollipops. I’ve been thinking about getting a jar of them for on our wedding buffet. For the kids obviously *For me in reality* I’ve also been loving the Vimto jelly beans I found a few months back in a local shop. Very yummy. Although, they don’t seem to have them anymore. My home city. Born here and lived here all my life. Up until 2010 when Mr J and I moved in together, I only ever lived a few streets away from all my other close family. Now, we’re a 10-15 minute drive (an hour-hour and half walk) away. OK, what else could I put for X? In all fairness, I have had numerous x-rays though; mainly hand, knee and foot. Fortunately, touch wood, no broken bones as of yet. Just deep tissue, cartilage, tendon and ligament damage. I’ve not got x-ray vision unfortunately. I’m the oldest of 3 with a younger sister and brother. They’re not twins but they share the same birthday, they were just born 2 years apart. We remember going to the hospital to see our mom and new baby brother and my sister taking her a piece of her Mr Blobby birthday cake. My sister is 26 years old and my brother is 24 years old. No matter how old we grow or how much we argue, I still love them and I’m proud to be their big sister. 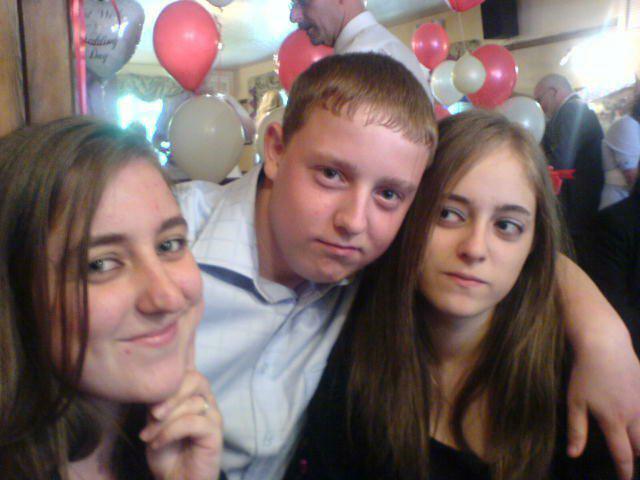 Can’t believe this picture is 9 years old! I love visiting the zoo. They make a great day out and I love seeing the animals. Mine and Mr J’s first ‘date’ was to the local Dudley Zoo. We were already together then but we made a great day out of it. I took a picnic and it was great to see the animals. A lot of fun memories from that day. 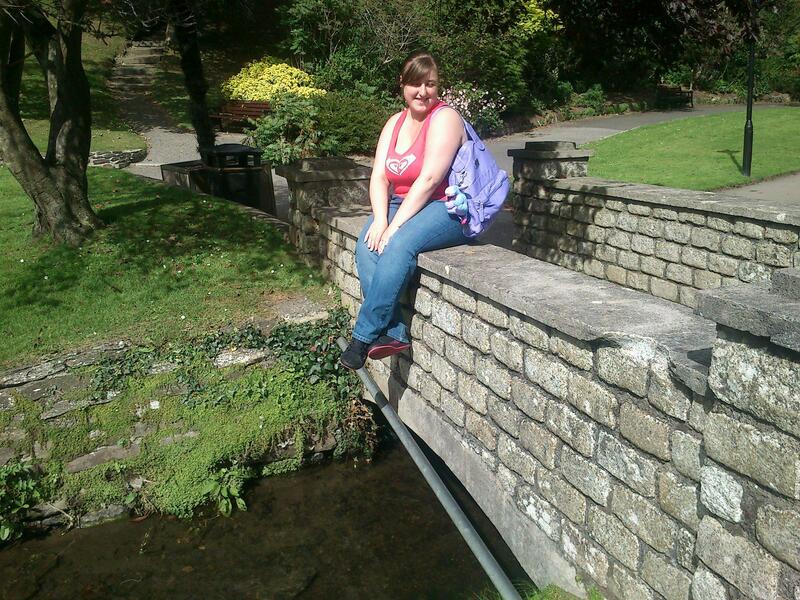 I definitely would love to go again soon, it’s been years since we went to Dudley Zoo. I hope this gives you more insight into me. This post for my blog was long overdue so I hope to be back soon with some more posts. Have you done an A-Z post? I’d love to see them so please leave your links in the comments and I’ll be sire to check them out. This was so nice to read. I’m impressed that you managed to find something for Q and U as they seem like they would be the hardest letters. Thank you. They really were the hardest but I’m glad I managed to get to them in the end. This was great read. Kingdom Hearts was one of my favourite games on the PS2 – Disney and Final Fantasy, what’s not to love? Thanks Kim. I’m eagerly waiting for Kingdom Hearts 3. It’s really a great game. This is such a great idea.. never thought of doing an A-Z post of myself.. but that sounds like such an amazing idea. I just learned that you own Little Fudges Beauty Shop too. I had no idea! I think I even put in a request to blog for you before.. how funny. I was fun to do but some of the letters were really difficult to figure out what to put. You did! I haven’t even managed to get through the list yet. There was such an amazing response to it.